Store customer jobs, print invoices and more. Is there a better alternative to InvEnd? Is InvEnd really the best app in Finance category? Will InvEnd work good on macOS 10.13.4? 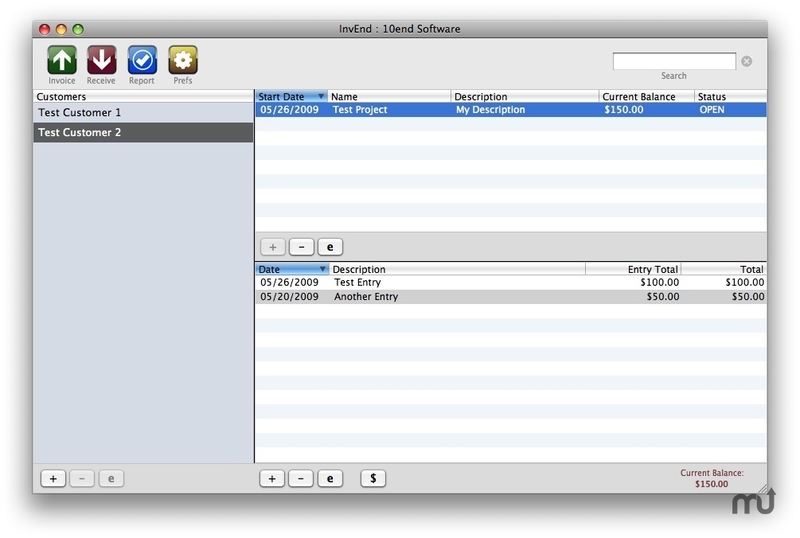 InvEnd (formerly Customer Tracker X) is an invoicing and customer database application. It can be used to store and track jobs done for customers, print or email invoices, work logs, envelopes, labels and more. InvEnd needs a rating. Be the first to rate this app and get the discussion started!